Lil Wayne's 16-year-old daughter Reginae is venturing into the music business. She's now an artist signed to Young Money, and she's released her first music video. 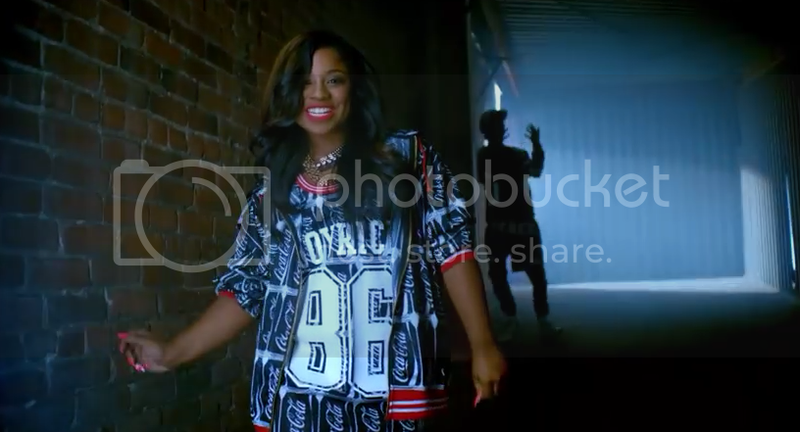 'Mind Goin Crazy' finds Reginae singing and rapping. There aren't many young Black girls making music, so I'm open to supporting Reginae. The video is cute, and she looks great!